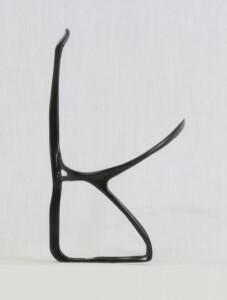 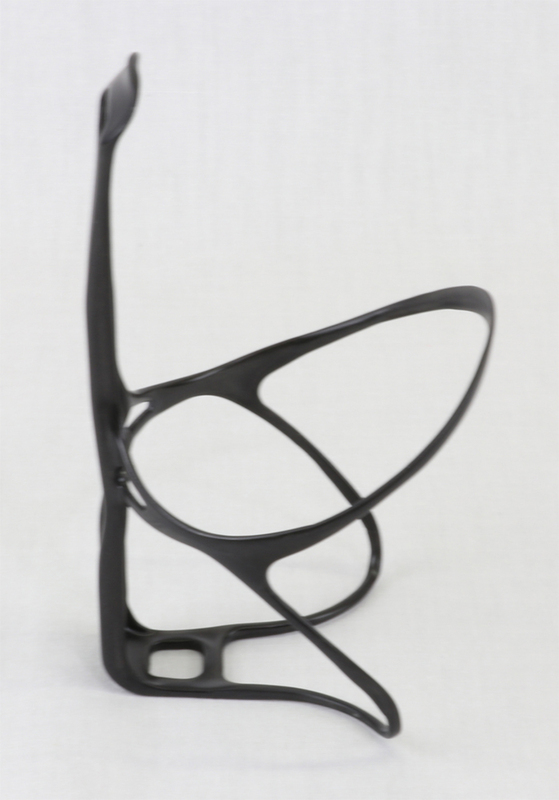 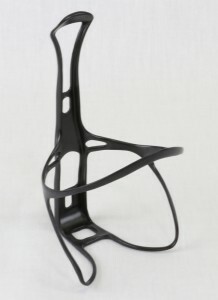 CAGE54 bottle cage is among the lightest in the world. 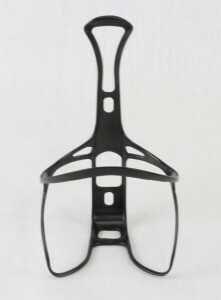 This cage is perfect for weight conscious racers and at only 13 grams cage is not exactly a compromised choice. Almost all brands of bottle can be used. Sleek and lightweight in design, this cage is available in 500 or 750 ml with a tapered and rounded bottom to the bottle & large opening.